Every day is Earth Day on our ranch, that is part of the reason we do what we do. We take a holistic approach to management. 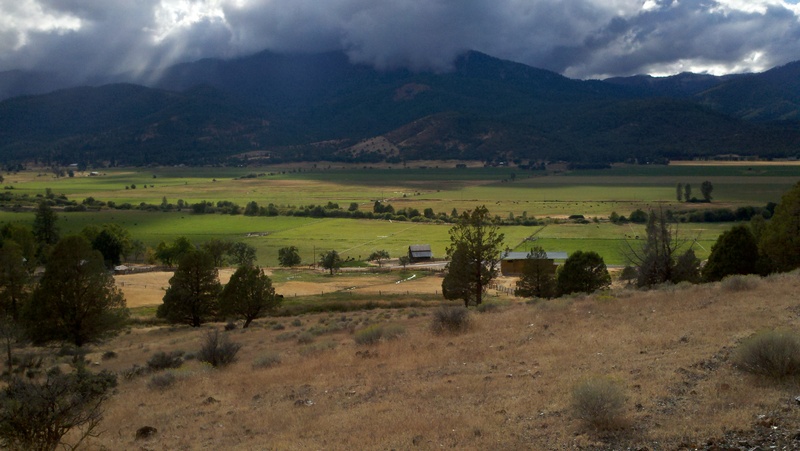 The Scott River flows through the middle of our ranch. Over the past several decades we have stabilized and fenced two miles of river and planted over 10 acres in mixed riparian vegetation. We then manage grazing to maintain the health of the zone and manage the weeds. 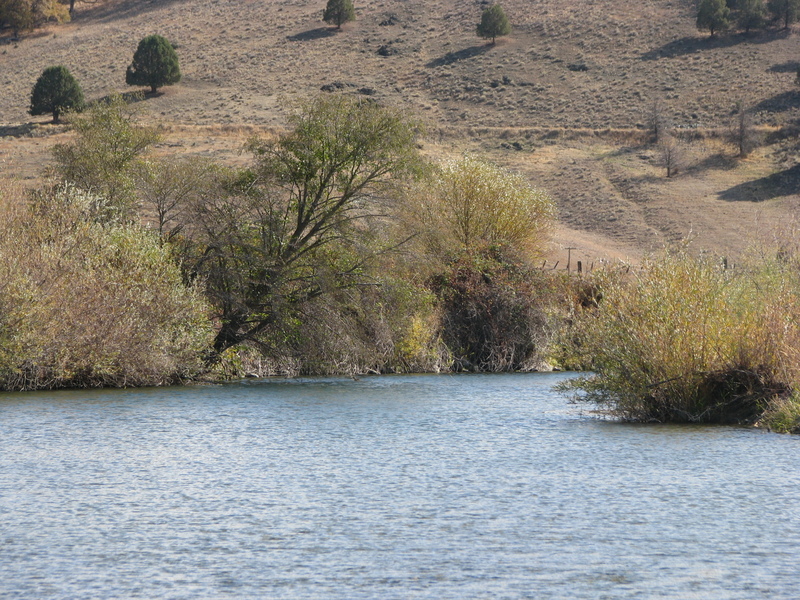 The river has high quality salmon habitat and is frequented by bear, beaver, deer, ducks, elk and geese. 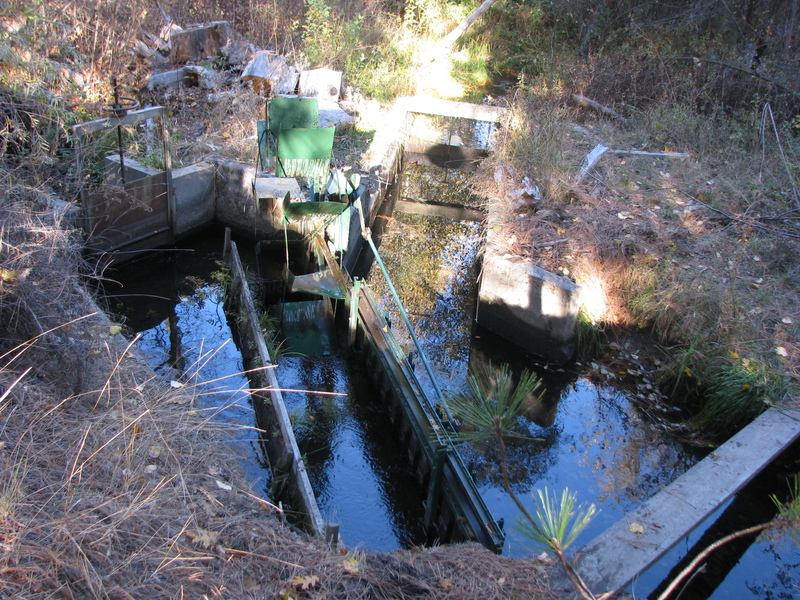 Also, we have installed fish screens at each of the four diversions we operate to prevent fish from entering the irrigation ditches. At each of the diversions we have also installed fish friendly rock weirs so that we no longer have to utilize push up dams. When it comes to managing the soil, we test regularly to insure that the soil remains healthy and productive. 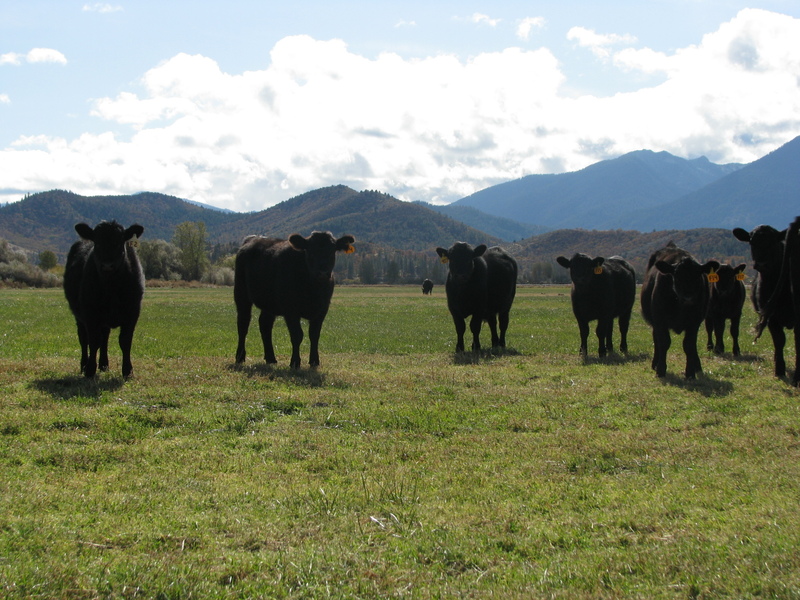 Fields and pastures only receive soil amendments when they start showing depletion. As nutrients are needed, we utilize a variety of replenishments including manure from our cattle, horses and sheep, as well as naturally occurring commercial additives. Most of our pastures maintain productivity solely on the natural deposition of manure from our livestock as we rotate from field to field during the summer and harrow after the critters leave a field to evenly distribute the manure so that it can be incorporated into the soil. We utilize a variety of methods for irrigation. Early in the season, we predominately flood irrigate, which insures the aquifer is charged for summer pumping. We continue to flood irrigate throughout the summer in specific fields that allow surface water to quickly percolate and help maintain a balance with pumping so that water does not have to be lifted as far with the pumps. Additionally, flood irrigation applies water that will slowly flow subsurface to the river, returning cooler to the river than the existing surface water, creating quality habitat for salmonid fingerlings. 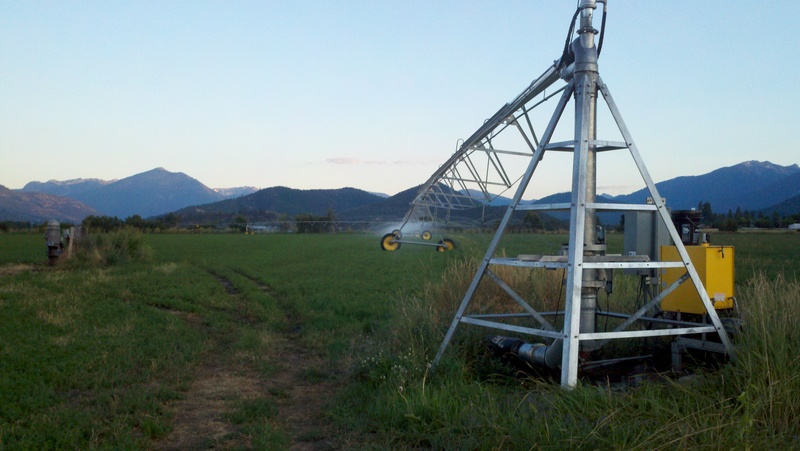 We have also installed a central pivot irrigation system on our hay fields to be more efficient and utilize wheellines on pastures that are higher in clay. In the winter, we continue to flood irrigate part of one field to provide additional habitat for the Canada Geese that migrate through each year. It is not uncommon to see 10’s of thousands of geese during the winter months. Yep! Every day is absolutely Earth day when it comes to country/farm/ranch living. Very good blog post I love your site keep up the great posts.